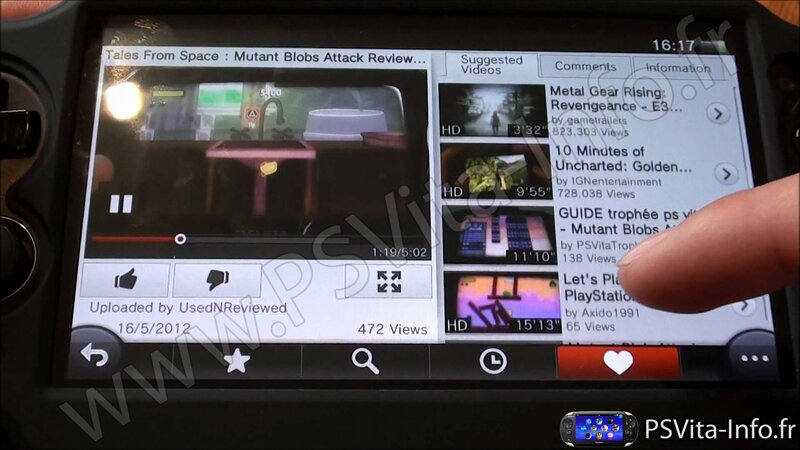 Installation : Simple application to use youtube on PSVITA Download the vpk file, install with vitashell. You do not need to register on Youtube to watch the videos. Attention. Fichier non Safe. Apk Viewer.